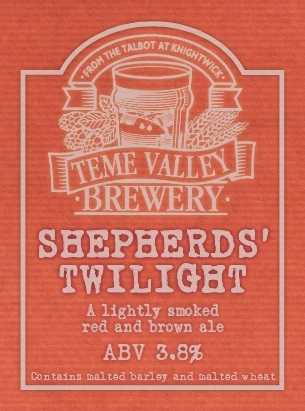 Shepherds’ Twilight (3.8%) is a red/brown smokey session ale hopped with local favourite, Bramling Cross hops. Whilst stocks last. 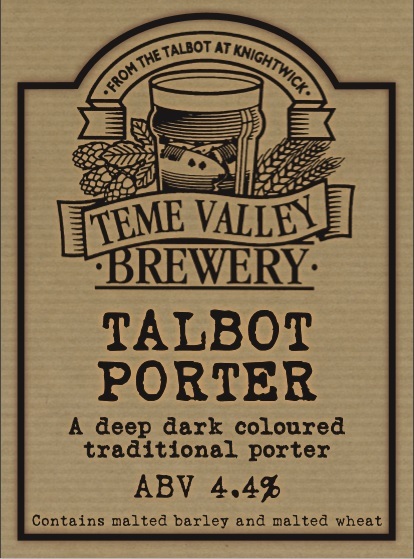 Talbot Porter (4.4%) made a triumphant return after a five year absence. It’s dark, rich and incredibly moreish. Whilst stocks last.